U.S. real estate website Zillow is expanding to offer listings for homes in Canada for sale. U.S. real estate website Zillow is expanding to offer listings for homes being sold in Canada. Seattle-based Zillow says it has agreements to receive more than 50,000 listings from Canadian brokerages and franchisors, which include Century 21 Canada, Right at Home Realty, Re/Max Ultimate Realty Inc., Exit Realty Corp International, Better Homes and Gardens Real Estate Signature Service, Core Assets Real Estate, and Greater Property Group. In addition, Realty Executives International, based in Scottsdale, Arizona, will send listings from its Canadian franchises to Zillow's mobile app and website. Users will be able to use the popular U.S. site and mobile app to search for Canadian for-sale properties by postal code, city or province. The Canadian listings will display the home's list price, a description of the property, photos and available home facts. The site's first non-U.S. listings will also include the agent's contact information as well as link to the brokerage or franchise website. The expansion will bring "global exposure to Canadian homes for sale," Zillow communications manager Alexa Fiander said. 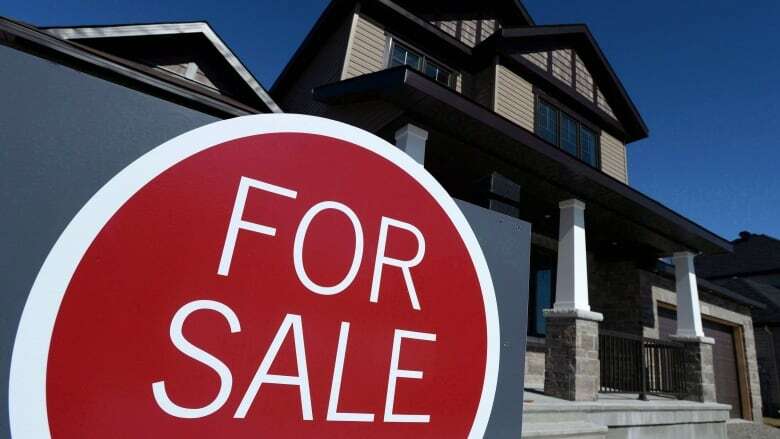 The service provides "millions of home shoppers who use Zillow every day an easy way to see Canadian homes for sale," said Errol Samuelson, the company's Vancouver-based chief industry development officer.